Collects Weapon X (2017) #22-27. A fresh start for Weapon X! They were hunters who became the hunted. They were enemies forced to become allies. They were a ticking time bomb that had no choice but to fall apart! Now, out of the ashes of Team Weapon X, a new crew is born! 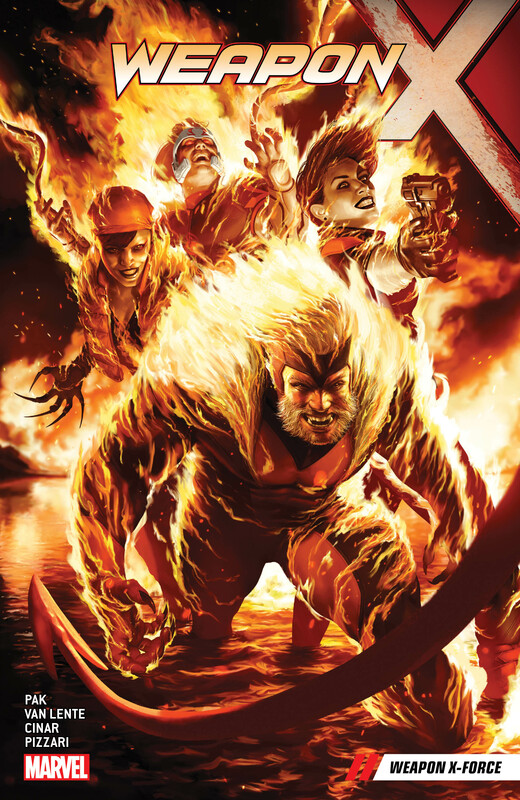 Sabretooth leads a unit willing to do what the other X-Men won't: to wade into blood and filth to protect mutantkind! But who will make the cut? Surely not...Deadpool?! 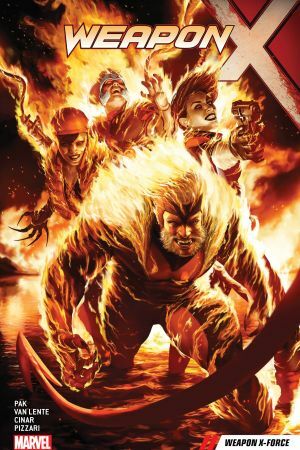 Whatever the lineup, when a secret clan of Satanists plans to unleash hell on earth for mutants, Weapon X-Force is the only team standing in their way! They'll need a teleporting hand from the devilish Azazel — but will he help or leave them to die? 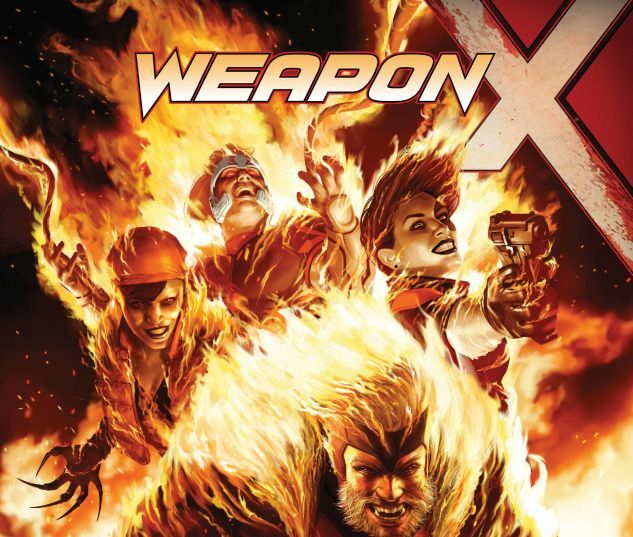 Be there as Sabretooth reinvents Weapon X for a dangerous new era!